Until the smoking rate drops to zero, we indeed can do better. However, numbers show the state heading in the right direction. Despite having the sixth-lowest smoking rate among adults in the United States, the American Lung Association says New Jersey still has work to do. The ALA’s latest “State of Tobacco Control” report gave the state a mixed bag of grades. 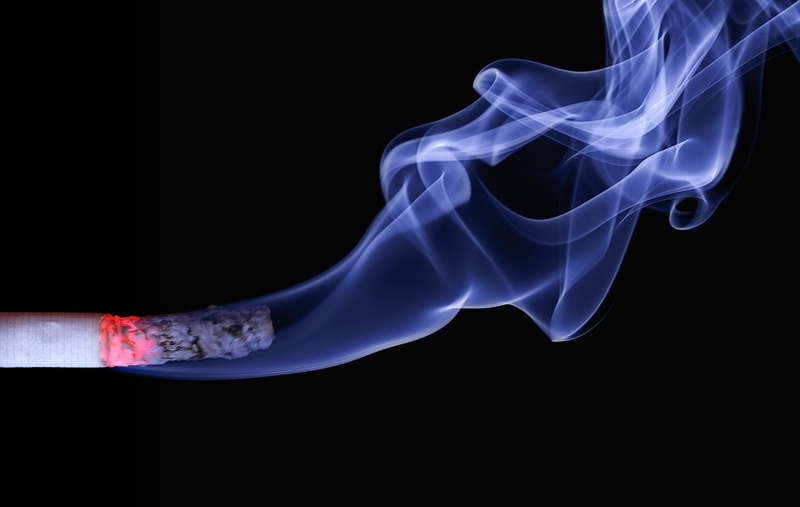 Nationally, the ALA says about 16.4 percent of the adult population smokes. That figure is about 14 percent in New Jersey, according to the state Department of Health. While, as the saying goes, there’s always room for improvement, that fewer adults in New Jersey smoke than in most other states shows the state must be doing something right. Indeed, the ALA gave the state a grade of “A” for raising the tobacco-buying age to 21 and for creating lots of places people can’t smoke. However, the association also gave the state an “F” when it came to funding for smoking prevention and cessation (about a half million dollars a year) and for access to cessation services. It added a “D” for the cigarette tax, $2.70 per pack of 20. The ALA would like to see the state spend more on prevention and cessation programs, and to increase the tax and create tax parity for other forms of tobacco and e-cigarettes. While we support efforts to curb smoking, or prevent it from starting, history shows it is happening. About a half century ago, more than 40 percent of U.S. adults smoked. That number, of course, has plummeted. Why? Probably because more people realized smoking was bad for their health and/or couldn’t afford to buy cigarettes (taxes) or find a place to smoke them. Teaching children to not even start smoking is a big reason, too, along with changes in how cigarettes are marketed. Until the smoking rate drops to zero, we indeed can do better. But, as the numbers show, the nation and state are headed in the right direction.